Ideal for carrying in the basket or if you travel product. 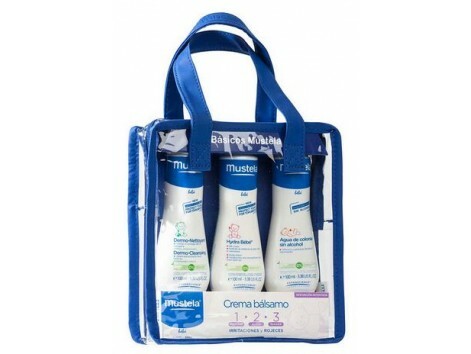 Mustela basic Bag offers products for daily hygiene of our baby small. 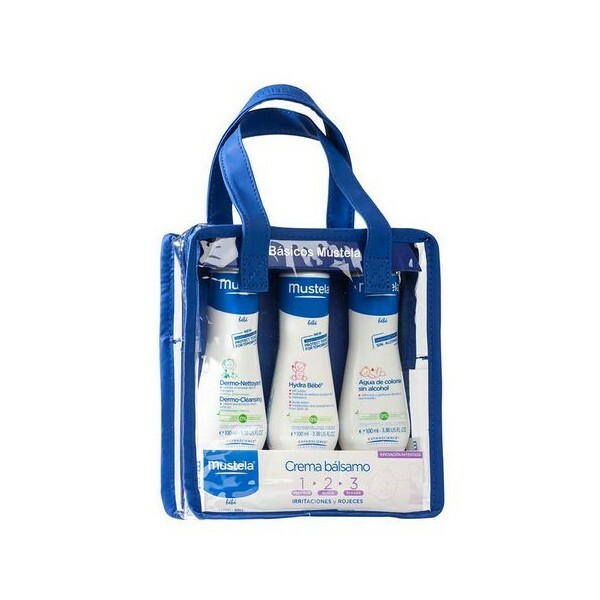 The basic toiletry bag Mustela offers the products needed to care for our baby in travel size. If you are preparing for the holidays, you prepare the hospital cage or looking for a practical gift for a pregnant this vanity is ideal. What does the basic toiletry bag Mustela? Alcohol-free eau de toilette 100ml.